England took a battering from a bunch of fired up Australians over the weekend and have a mountain to climb if they are to regroup and retain the Ashes, especially after the loss of top order mainstay Jonathan Trott. Harsh words were sent in England's direction from both on and off the pitch and it could be these that spur Alastair Cook's men back into action. Anyone who thinks that England are going to be thrashed in this series are deluded, but it is certain that they are going to have to work hard to keep hold of the precious urn. The bowlers did an excellent job on the first day despite Mitchell Johnson and Brad Haddin's fightback and it is of great solace for England that James Anderson looks in form and Stuart Broad has put his horror-show from three years ago well and truly behind him. Even if the bowlers look more than capable of taking 20 wickets, it is the top order's failure to score a meaningful total, let alone not totally collapse, that makes them look like more of a sitting duck. Trott's withdrawal is a blow to the visitors' hopes, but it is good to see that he is tackling the problem head-on and this shows how far cricket has come to recognising the problem of mental illness. 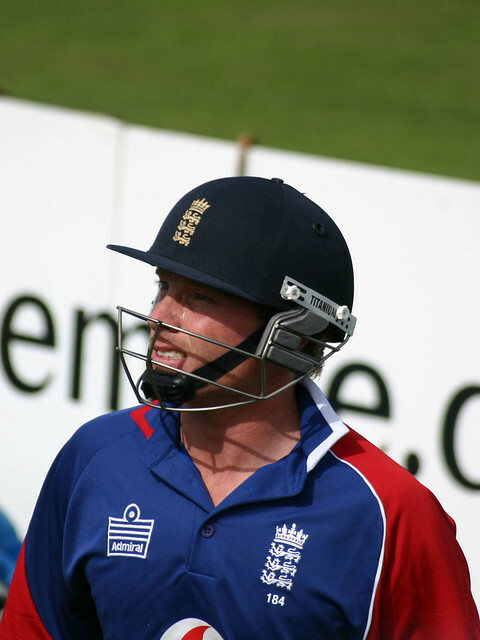 But it leaves a gaping hole at number three in the batting order and although Root opened in the summer it has to be Ian Bell to step in given the rich form he is in. Stability is going to be the key for England's batting and the Warwickshire batsman is more likely to provide that than any other of the candidates, despite his relatively poor record there in the past. That will most likely mean Joe Root will move up a place to five, who despite his dreadful shot in the cauldron of the second day played manfully in the face of certain defeat and got some good batting practice against Johnson and Ryan Harris in the second innings. The problem number six spot is becoming more troublesome with every passing week, but Gary Ballance is more than capable of taking his expected opportunity with style. The Yorkshire youngster has a stunning record in all forms of the game and has the power and strokeplay to change a game in an instant, as well as having the confidence to stand up to some bombastic Australians. 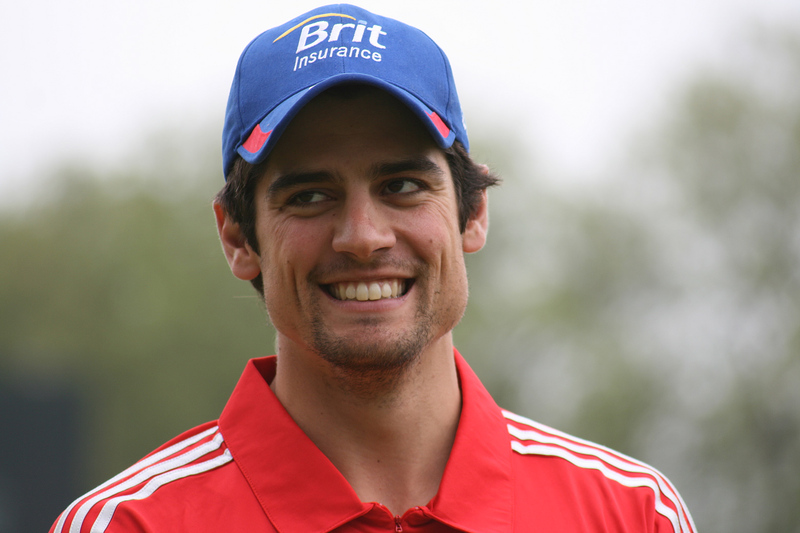 England have fought back from 1-0 successfully many times in the recent past and Alastair Cook is yet to lose a series as captain. He showed good form in making 65 second time round and will most likely be the man to lead the team to a big score on a probable docile pitch in Adelaide. It is imperative that the tourists bat well, because if they do not lose then they are still in a good position for the rest of the series. The bowling attack looks good on the whole, although if Tremlett and co struggle in the second Test then the pace and bounce of Steven Finn could be an obvious solution at Perth. For all the talk of Australia's plethora of fast bowlers England have plenty of options of their own and could even turn to a five man attack in the shape of Ben Stokes if needed. At the end of the day Australia still have far more weaknesses than England, especially in the batting department and Andy Flower's side will come back fighting in Adelaide. The sceptics who think the series is over need to be prepared for a serious backlash from this quality, experienced England team. Are there any positives for England? All content © A Sporting Insight. Watermark theme. Powered by Blogger.